Brentwood CA Real Estate - Is it a good time to sell a home in Brentwood, Ca? Is It A Good Time to Sell your Brentwood CA Real Estate? That appears to be the question on many homeowners minds today with the changes in the real estate market. Brentwood Ca real estate Homeowners have seen a major shift in the market. 1. Brentwood CA Real Estate Values are rising. 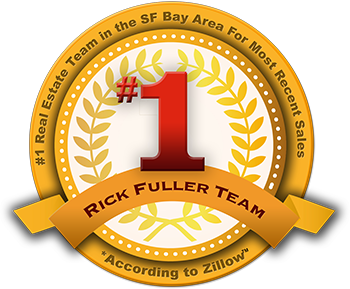 If you own a home in the Bay Area there is a good chance your home is worth significantly more than just a year ago. Take a look at the chart below for Brentwood Ca Real Estate in just one year. Check your homes value. Brentwood Ca Real EstateAverage Price Per Sq Ft.
For more information about Real Estate in Brentwood, Ca or the surrounding communities contact us today.